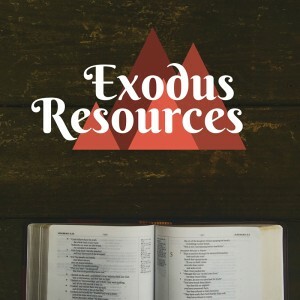 In conjunction with our journey through Exodus, we are providing weekly resources to help you connect with Jesus throughout the week. 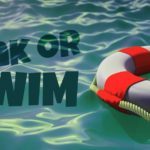 Monday – Friday we will send you daily Bible readings, along with a devotion and a family talk on Monday afternoon that follows Sunday’s sermon. Please sign up below! Sign up below to have daily readings, devotions, and family talks delivered directly to your inbox.